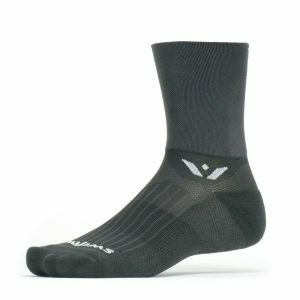 Swiftwick's aspire four cycling socks offer responsive feel in a thin, lightweight design, paired with the best performance a sock can offer. 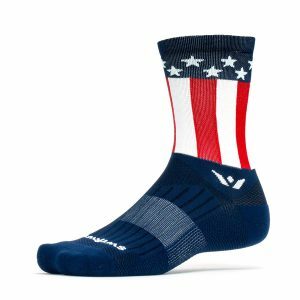 The Aspire Zero cycling socks are a great sock for both cyclist and runners, and all those who prefer a no-show sock look. 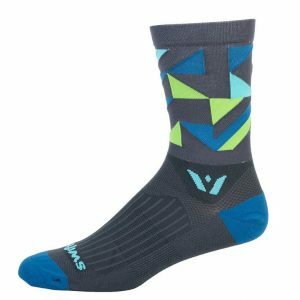 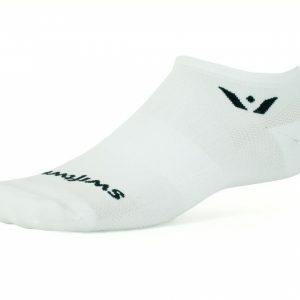 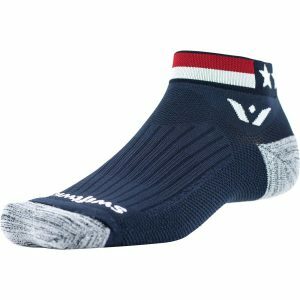 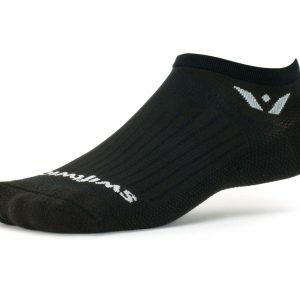 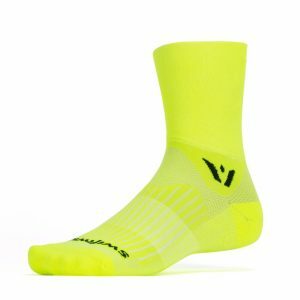 VISION FIVE Cycling Socks offers the performance you demand, sitting just below mid-calf, the FIVE crew sock is comfortable in any condition.